Pricing – Price your home strategically so you’re competitive with the current market and price trends. Staging – Recommend staging strategies for your home to cast a positive light on the features most important to buyers. SEO – Optimize your home’s Internet presence, including plenty of photographs and a description of your property. Availability – Market your property’s availability via email, direct mail, and viewings to find prospective buyers. Marketing – Provide you with weekly updates detailing marketing efforts and progress. Agent – Walk you through each step of the selling process, from listing to close. Why Sell with Keller Williams? Technology – Leading edge tech tools and training give us the advantage in marketing your home to the greatest number of buyers for the quickest possible sale. Teamwork – Keller Williams was designed to reward agents for working together. Based on the belief that we are all more successful if we strive toward a common goal rather than our individual interests, we’re confident that every Keller Williams professional shares the vision of serving our clients at the very highest level possible. Knowledge – We stay ahead of trends in the real estate industry through our comprehensive, industry-leading training curriculum and research resources. It’s what prepares our team to provide you with unparalleled service. 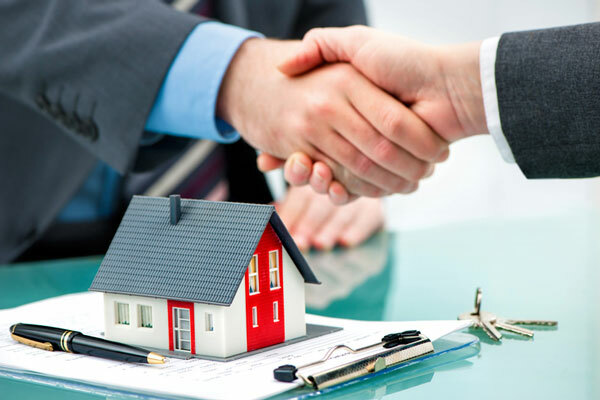 Reliability – Founded on the principles of trust and honesty, Keller Williams emphasizes the importance of having the integrity to do the right thing, always putting your needs first. We firmly believe that our success is ultimately determined by the legacy we leave with each client we serve. Track Record – We’re proud to be affiliated with one of the largest real estate organizations in the world! The strong growth of Keller Williams is proof that when you offer a superior level of service, word spreads fast. Our agents are on a different level because they are constantly trained, coached, assisted, motivated and most of all APPRECIATED!